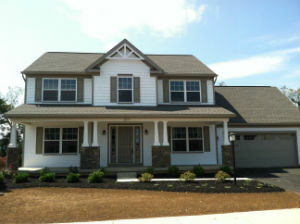 Let’s face it – scoring a new house in the Altoona/Hollidaysburg area is a pretty good gig. Most of the real estate inventory in the region is older or dated, and many of the homes need a tad of TLC. On the other hand, not everyone is cut out for the customization process or the four to six month wait that building a new home can take. There are many reasons that Adams Township, located just outside of Pittsburgh, PA, is one of the fastest growing suburbs in the area. Just minutes from Cranberry Township, PA and in the Mars Area School District, residents truly have the best of everything. Award-winning schools, the region’s best shopping and easy access to I-79 and the PA turnpike are just some of the reasons so many choose to live here. 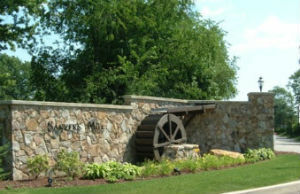 Even better, the area’s neighborhoods are private, beautiful and custom feeling. Let’s be honest. 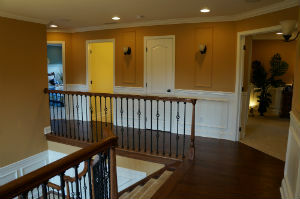 The only thing better than a new home is one you don’t have to lift a finger to maintain. 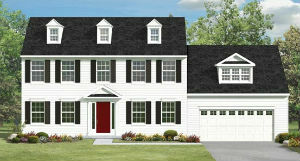 This weekend, house hunters in Gettysburg, PA and State College, PA have two amazing quick deliveries to choose from. Each home allows you to kick back and enjoy it while somebody else takes on the tedious task of maintaining the exterior. The New Year is officially here, and there is no doubt that a shift is definitely occurring in new housing trends. Just like that, what used to be cool isn’t so much, and what used to be out is back in style! And what good is building a new home if your builder isn’t on top of the latest trends? With so many new home neighborhoods out there, and such little time, how do you know the difference between a typical “cluster home” development and a true gem, a community that fosters close-knit ties and a genuine neighborhood feel? All too often, new communities tout themselves as something uniquely different, and prospective customers are greeted with disappointment at the sight of nothing but piles of dirt and homes under construction. Owning a new home clearly beats out purchasing a resale. Maybe we are a little biased, but the more stringent code regulations ensure a higher quality and more energy efficient home. Add in more modern floor plans and the ability to add the latest design trends at no extra cost, and you have quite a few reasons why purchasing a new home is not only a more enjoyable experience but a better investment. 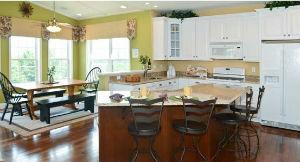 20% Off Kitchen Upgrades Back by Popular Demand! As you are taking down the holiday decorations and trying to reorganize your home this January, you may be among the many that come to realize that your current home is either outdated, doesn’t have enough space or, possibly, has too much space! Whatever the reason may be for wanting a new home, January is the perfect time to launch your search, especially since we have brought back one of our most popular bonuses!